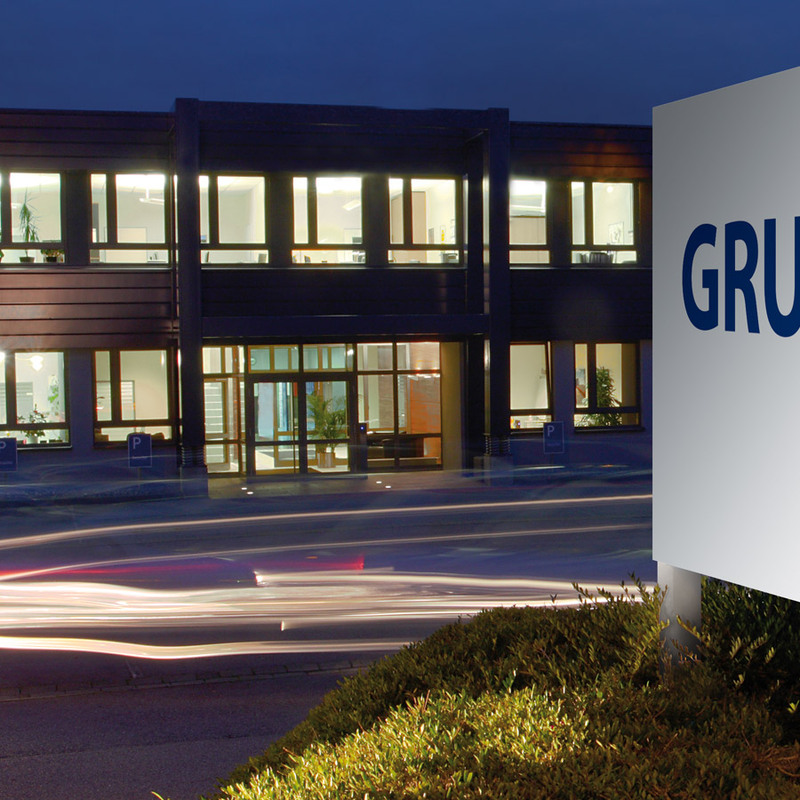 GRUEBER – Innovation. Solutions. 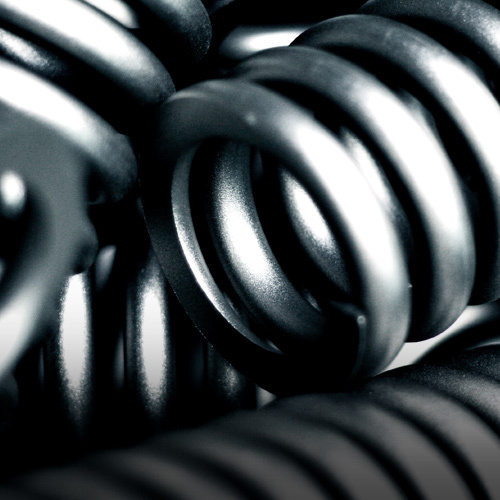 Springs. 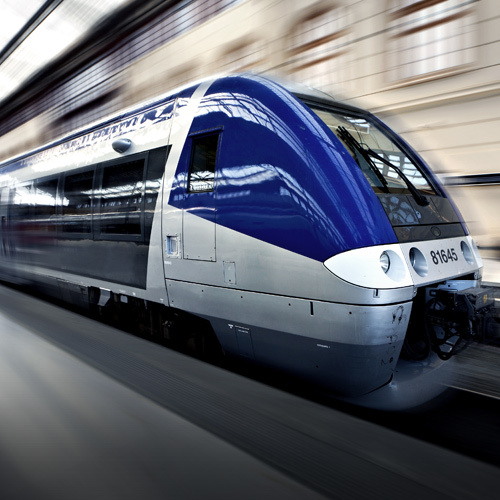 rail customers have a smooth ride. GRUEBER. Your partner for mobility and security. 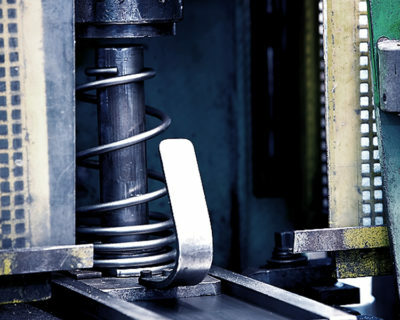 We develop innovative solutions for your requirements and produce reliable springs and bent parts. Since 1828, our products have played a leader role in spring products on many international markets and in many industries. We look forward to the opportunity of solving your project. The fast, quiet and safe way to travel. What do a concert visit to the Elbphilharmonie, a corn field in the USA and a train journey have in common with the ICE 4? 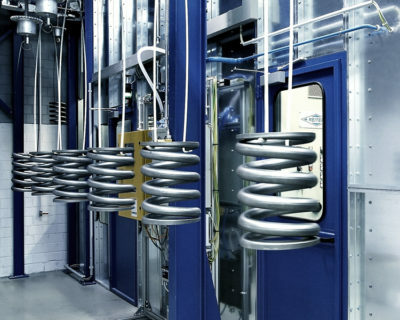 They are always vibration-free and carried on GRUEBER springs. 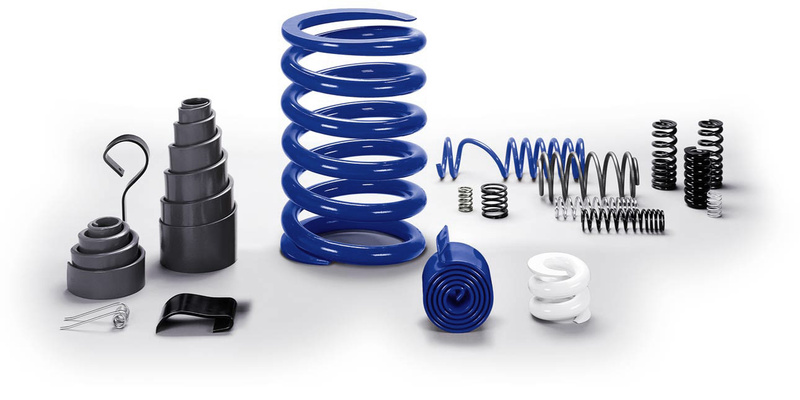 The medium-sized company based in Hagen (central in Germany) develops and manufactures innovative solutions with springs and bent parts for a wide variety of technical requirements. These include the industries of “building and vibration isolation”, “automotive”, “agriculture”, “mechanical engineering and plant construction” and “rail transport”. GRUEBER has been supplying leading manufacturers worldwide, producing essential components for the latest innovations. 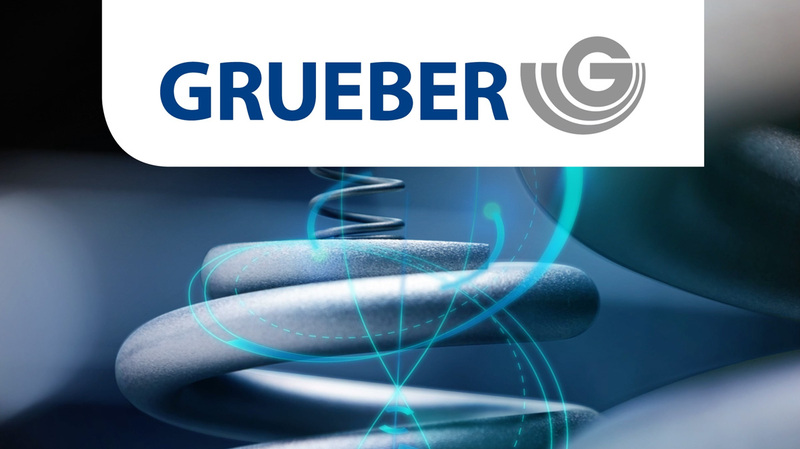 With a history spanning almost 200 years (since 1828), GRUEBER knows what it’s all about and, building on this experience, it can develop and produce visionary and innovative technical solutions for the mobility of tomorrow. The GRUEBER service portfolio is custom-made to thoroughly do justice to our claim: “Empowering You”. 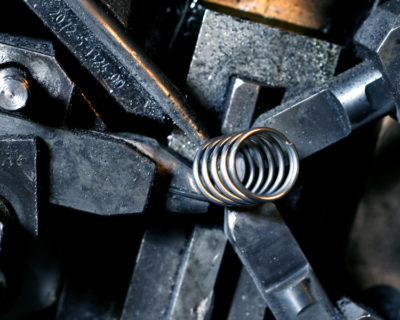 One example is our continuous work in research and development. This helps us implement new possibilities and products. In this way, we can develop unique, forward-looking solutions with which our customers can differentiate themselves from the competition. 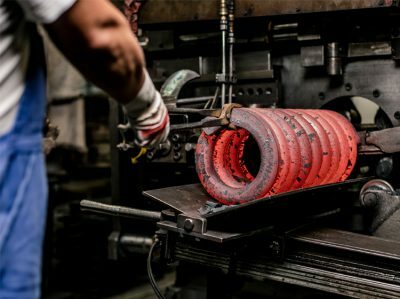 Intensive consultation and proactive service are another important part of the GRUEBER portfolio: from the very beginning, we are involved in customer projects, and our knowledge, experience and ideas contribute to project success. Whenever you need us, we’re there with our comprehensive services. With a complete range of other services, proven in practice, we meticulously perfect our products and adapt them to specific applications. 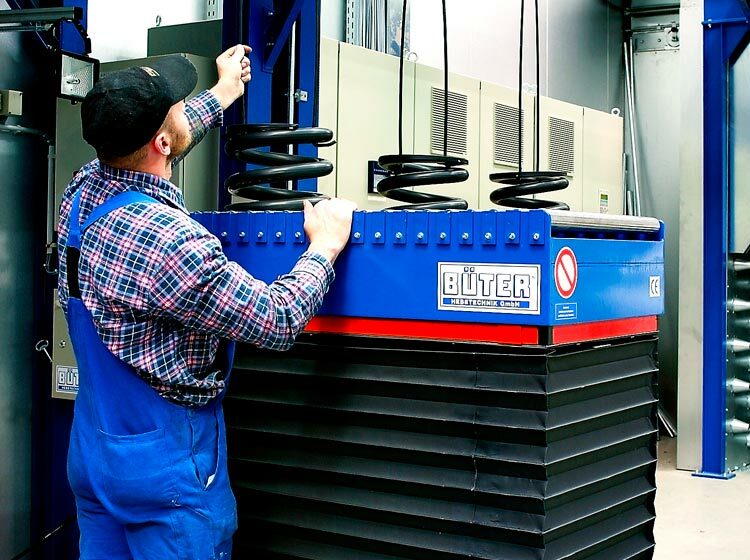 Federnwerke J.P. Grueber GmbH & Co. KG in video.